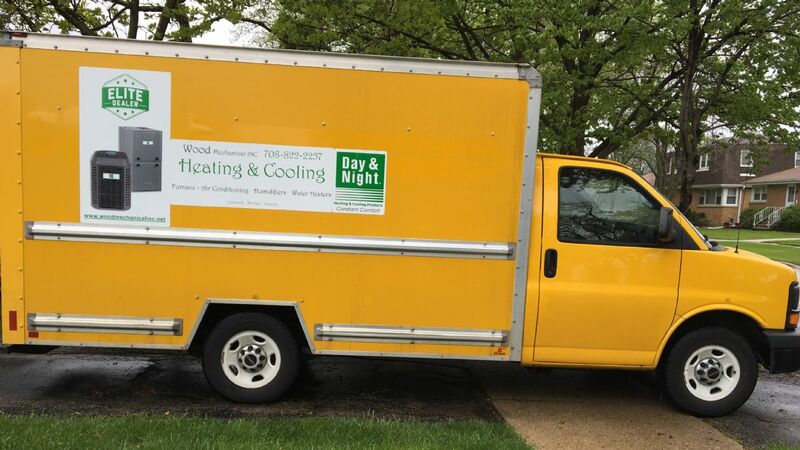 CALL 708-822-2257 For Expert Indoor Comfort! 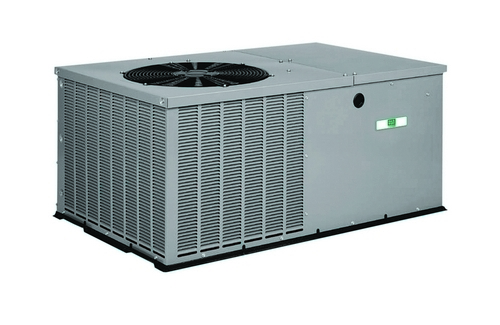 CALL 708-822-2257 For Expert Heating and Cooling Service Now! We service all brands - Residential replacement - Commercial - Free Equipment & Installation Estimates - Ask about our Extended Service Agreements - Convenient Financing Available - Ask me about our special financing offers! As a locally owned & operated business that provides expert furnace repairs, maintenance and new furnace and air conditioning system installations, your satisfaction with our products & service determines our reputation...and future success! We want our customers to be customers for life, so we go the extra mile to give you personal, neighborly support. 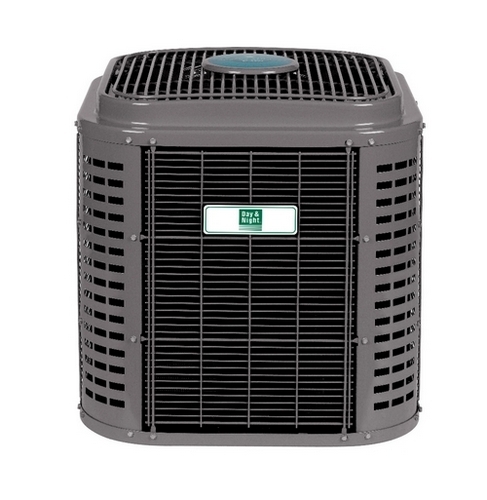 Our team of air conditioning and furnace repair service technicians and installers have been serving the area over 30 years providing affordable furnace repair and heating system installations. The cool air flowing through your home during the hot summer months is probably not something you spend much time thinking about. 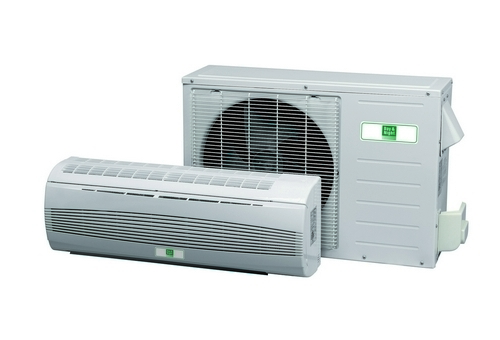 View our Cooling Season page to see tips from Wood Mechanical Inc. to keep you air conditioning working in peak condition.